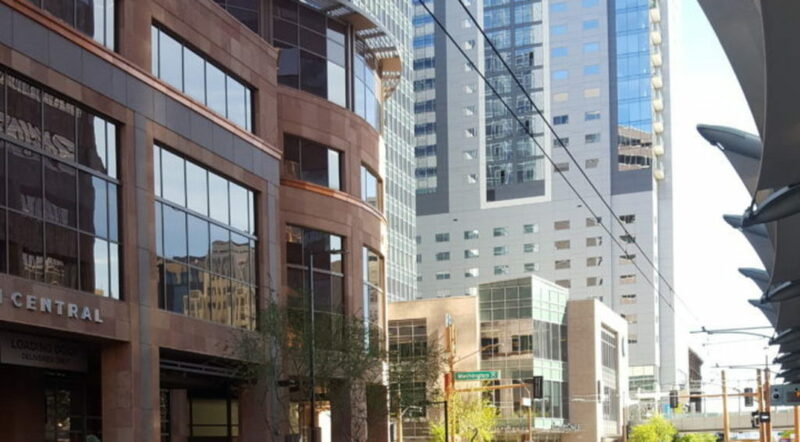 The Arizona Business Alliance was founded in 1974 and is one of the oldest and most respected business networking and sales leads organizations in the Phoenix metropolitan area. ABA is a category exclusive organization and is unique in its requirement that member representatives are generally owners or executive level managers. The mission of ABA is to promote the business of every member. This is accomplished through the mutual exchange of business and the recommendations of ABA members to other businesses. ABA meets most Wednesdays at the Phoenix Country Club, 2901 N 7th Street, Phoenix, Arizona from 7:00 am to 8:30 am. For further information about ABA contact our office at (602) 331-7249.